Home improvement shows have made house flipping seem like a quick, easy investment with huge returns. In reality, house flipping can be a costly and incredibly demanding process—but with these five pro house-flipping tips, there’s no way you’ll flop your next flip. After Repaired Value (ARV): What the home will be worth after it’s renovated. Repairs: The cost to make the property ready to sell. Holding Costs: The cost of things like insurance, utilities, taxes, loan costs, and HOA dues. To finalize the calculation, you’ll use the 70 percent rule, which is the notion that an investor can’t pay more than 70 percent of the ARV after taking into consideration repairs and holding costs. In hotter real estate markets, this figure can be closer to 80 or 90 percent, but 70 percent is the safest place to start your calculations. With this quick calculation in your back pocket, you have the knowledge to secure solid house-flipping opportunities. On the surface, your house-flipping candidate’s repair costs might seem simple to calculate. However, a seasoned house flipper will look beyond materials like tiling, flooring, and lighting, and consider the additional costs of labor, tools, taxes, insurance, marketing, mortgage payments, real estate commissions, and more. What looks like a low-cost repair could actually turn into a costly venture. To avoid the pitfall of inaccurate house-flipping repair estimates, make sure you have a contractor on call that you trust to provide accurate figures and quality work. Don’t be afraid to double-check the contractor’s work, either. Once you’ve secured an accurate estimate on repairs and labor, give yourself some wiggle room by adding 10 percent onto your total estimate. Another important house-flipping tip to keep in mind is that your improvements should be appropriate for the house and the neighborhood. Research similar properties nearby to assess the fair market value of the house you’re flipping so you can plan repairs that make sense. If houses in the area feature dated finishes and are selling for $275,000, it probably doesn’t make sense to upgrade the kitchen to marble countertops and resell the house at a $400,000 value. A good rule of thumb is to not price your flipped house more than 10 percent above the average cost of homes in the neighborhood. 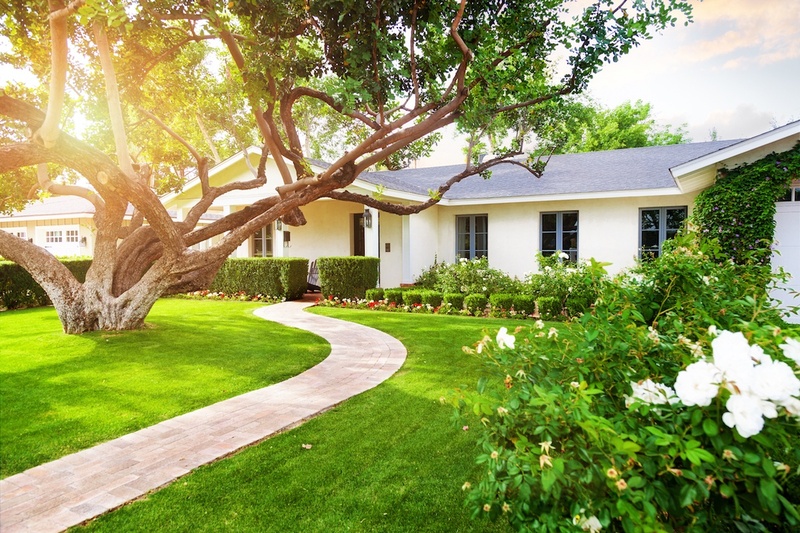 Buying into a neighborhood before it becomes the next hot thing is an attractive prospect, especially when you can take advantage of investing in the neighborhood as it grows in popularity. But many times this leads to a lot of false starts. A better strategy, figure out the investor hot zones in your market, get a handle on what other investors are doing, and dive in. This will save you a lot of time and lead to more solid returns. House flipping is a little bit of art and a lot of science. The amount of factors that determine whether or not the property you’re looking at is a good deal can seem burdensome for an investor. However, once you master the art of using investor comparables, identifying viable flips will become second nature. With the right tools, you can streamline your investment strategy to determine in minutes—not hours or days—whether a property is a good investment. Implementing these house-flipping tips will give your REI business the edge. You can further refine your skills by attending one of our live Deal Finding Fridays. With the right REI tools, you can master market knowledge, make smart, data-driven purchases, become a comparables expert, and much more.